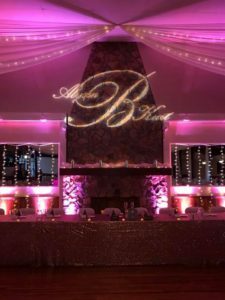 As a Wedding DJ company, Sound Precision Entertainment has seen many wonderful couples through the years. 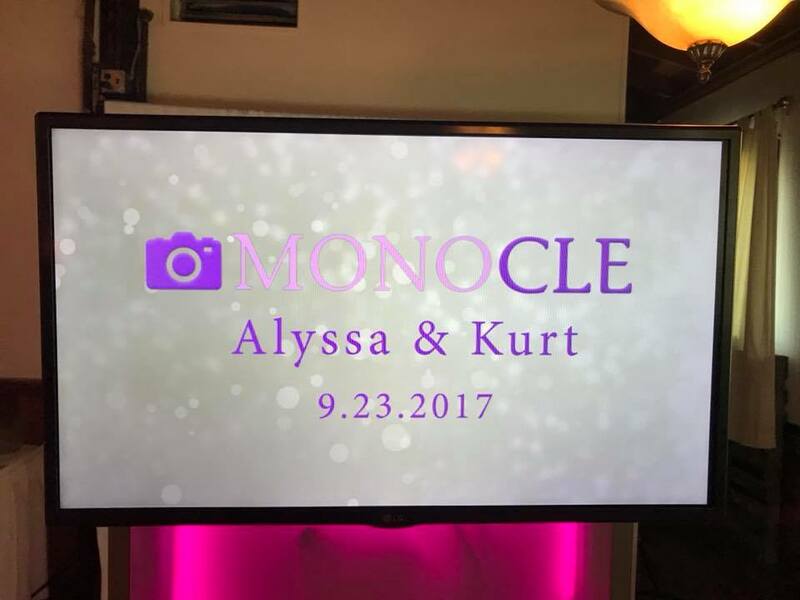 While every couple is special, Alyssa and Kurt Boyer had a connection that was truly prominent! 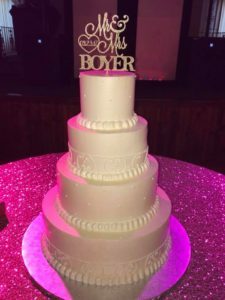 All of us here at SPE are elated to wish Mr. and Mrs. Boyer a very happy One-Week Anniversary! The couple tied the knot on September 23, 2017. The reception was held at the beautiful Springvale Golf Course, located in North Olmstead. 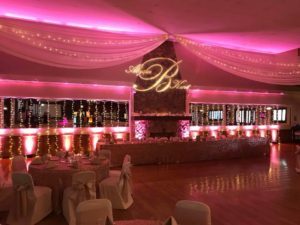 This venue is one of SPE’s favorite to DJ at, and this night was no different! After introductions, cake cutting, and family dances, it was finally time to get the party rolling! As the clock hit 8, and the party music came on, the dance floor filled up with 286 guests ready to celebrate! From start to finish, the dance floor was full of guests ready to get their dance on, as they did not disappoint in making the night a fun and exciting one! However, like many great things, the night had to come to a close. 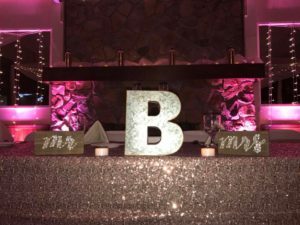 While a collective groan came from the crowd as the music had to stop, the guests knew they had an amazing night from beginning to end! The night was special for everyone involved, and we would like to thank the Boyer’s for making us apart of their family for the night! Our jobs were much easier thanks to your hospitality and graciousness, and we could not appreciate it more! We wish nothing but the best of luck for Mr. and Mrs. Boyer, as they begin their lives together as husband and wife! If you have any questions on the services provided or any other details please contact Scott@spedj.com or call him at 216-870-4513. How Much Does The Average Wedding Guest Spend?